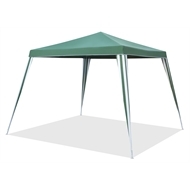 Ideal for hot days at the beach, picnics or even suitable for market stalls, this portable gazebo from Marquee offers the strength and stability for long lasting performance under any weather conditions. 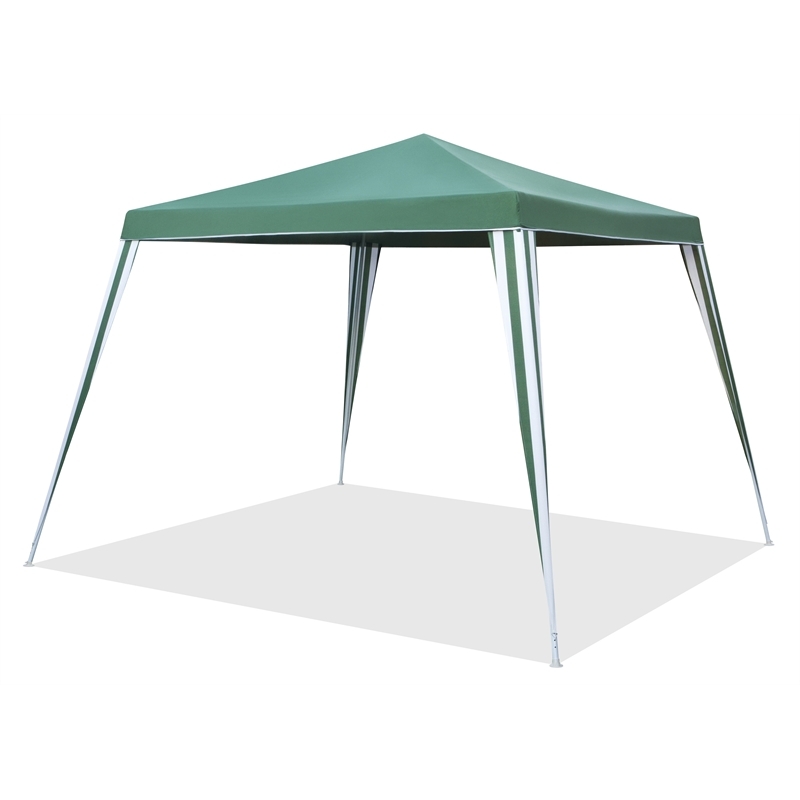 A versatile design provides ultimate convenience while a steel frame delivers stability and hold on any surface, guaranteeing protection from the sun and rain in all circumstances. Easily assembled at any location, this Marquee gazebo is the perfect shelter alternative to installing other heavy, permanent sheltering solutions.